The Australian Psychosis Conference was recently held in Sydney, bringing together researchers, clinicians, consumers and carers to discuss the best possible outcomes for people with a psychotic illness. 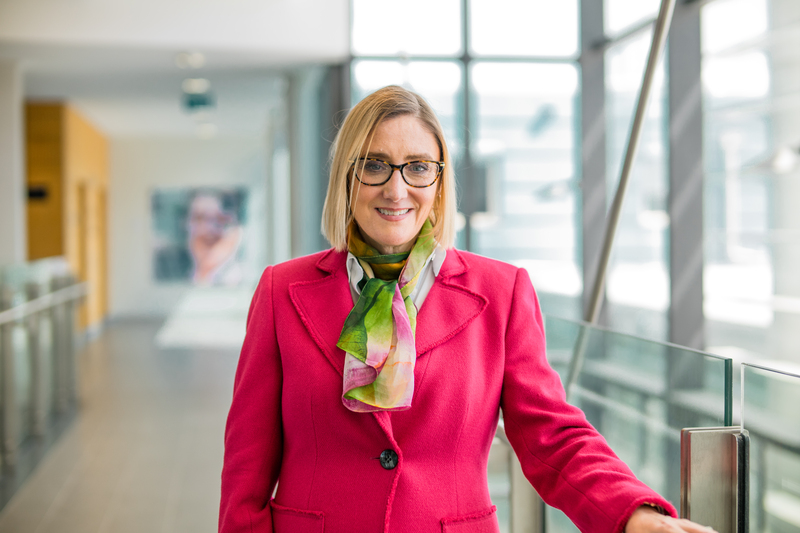 Professor Cindy Shannon Weickert, NSW Chair of Schizophrenia Research, based at NeuRA and UNSW, was a plenary speaker at the event. She discussed her latest research and recent breakthrough in schizophrenia, which has the potential to transform treatment of the illness. Most scientists have had a long-held belief that immune cells were independent from the brain pathology in psychotic illnesses, Professor Shannon Weickert said. Professor Peter Schofield, Chief Executive Officer of NeuRA, chaired the plenary speaker session and gave an opening address at the conference’s welcome reception. Dr Jan Fullerton, Senior Research Scientist at NeuRA, also spoke at the conference. She discussed a prospective longitudinal study of young people at risk of bipolar disorder. The Australia Psychosis Conference was hosted by Psychosis Trust Australia and sponsored by NeuRA. The official opening session included speeches by Mr Stephen Gerlach AM, Chair of Psychosis Australia Trust, the Hon. Tanya Davies, NSW Minister for Mental Health, and Professor Maree Teesson AC, Chair of the National Mental Health Commission.